that swirled up around the game's release on the PC platform. However, the console builds that Blizzard has been putting together aren't exactly for an official release. Blizzard's CCO Rob Pardo spoke with Polygon about the console porting option that's potentially in front of the company right now. "We're still kind of exploring it…We've got builds up and running on it. We're hoping to get it far enough along where we can make it an official project, but we're not quite ready to release stuff about it, but it's looking pretty cool." There you have it. Blizzard has it working on machines, but they aren't at a point where that consider the console port an official project. 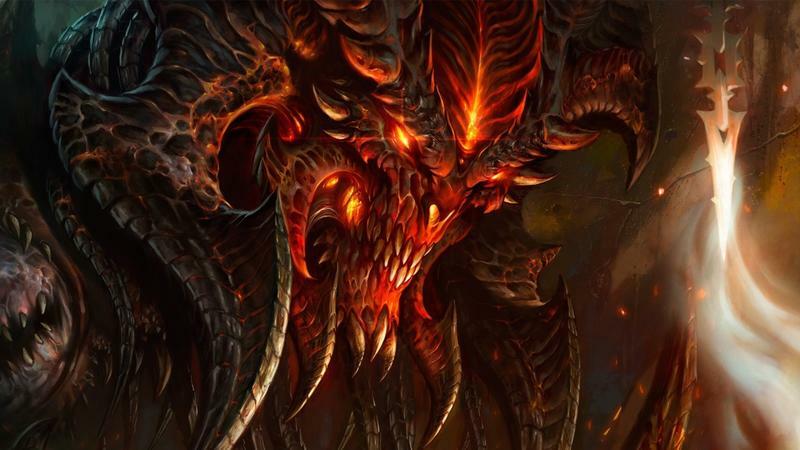 Forget any disrespect you have for Blizzard, their always-on requirements and the way they handled Diablo III (from launch to Auction House); what do you think of the possibility of seeing a Diablo game on consoles? Is this right next to sacrilidge for the now PC and Mac developer? Or is it a logical step for the massive property?